Stop me again before I buy an oil stock? That's how I have felt - reflexively, after every run to the high 50s. It's when you reach up and grab a Devon (DVN) or an Apache (APA) betting that this time is different. You figure that the biggies are looking at opportunities to buy oil in the ground on the cheap and that the stocks are less expensive than the crude and nat gas underneath. You even read the incredibly positive, encouraging stories about the possible Carrizo (CRZO) - SM - yes, the old St Mary Land & Exploration -tie-up and think, the smart juniors know to put things together ahead of the oil rush. But then you see how those two stocks are acting - muted at best and you say, you know what, I would rather take St. Mary's to upset Villanova than expect this combination will set off a new wave of acquisitions. To me here's the problem: these breakouts are always met with a wave of selling that's insane and if you don't wait you get hurt, especially on the mid-tiers and the smalls. The breakouts are occurring at the major levels: Exxon (XOM) , Chevron (CVX) and to a lesser extent, BP (BP) , all of them with good dividends more than covered by cash flow. The $59 breakout level has fooled so many, especially the people who are buying the oil service stocks. They just can't get any lift because for them to comeback you need to see Venezuela join the council of nations, Brazil show some initiative and Mexico's Pemex get back in the game. It can't be done just with the Saudis and the big drilling in this country is all land based, which makes Halliburton (HAL) a better bet. But they have all been bad bets. We are constantly trying to figure out what to do with Anadarko (APC) for the trust, much like what we had to do with Apache and with Cimarex (XEC) before that, all best in class, all with financially disappointing results either because they were too gassy or because their production didn't exceed estimate or their costs were too high, or all of them. They have been just beyond frustrating. Not only that, even the majors save Chevron, have not been telling a compelling story. BP had a truly spectacular quarter and it was all one big yawn. So take it for what it is worth. Or maybe, just take Nova. 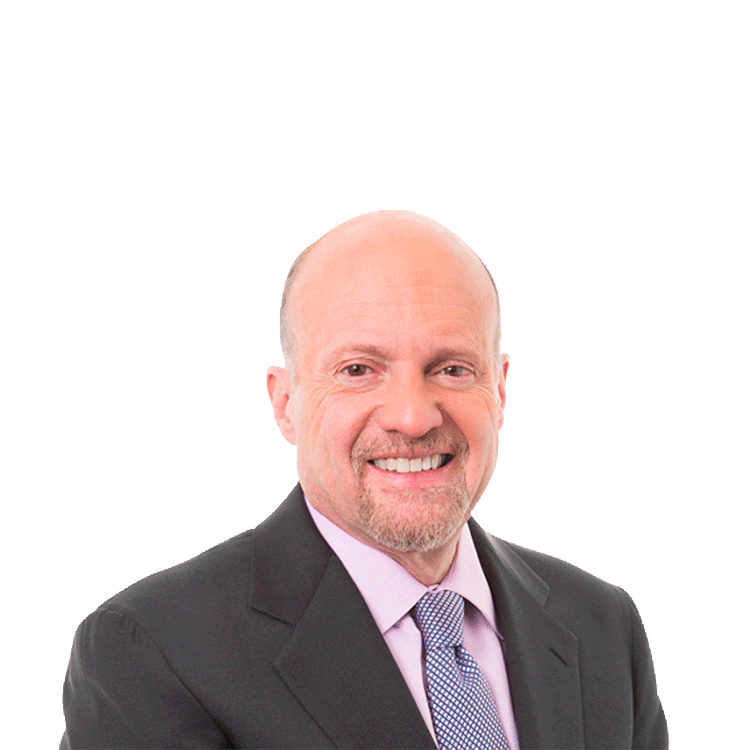 Action Alerts PLUS, which Cramer co-manages as a charitable trust, is long BP, APC.